Since joining Cequel III in 2002, Mr. Stewart has played key leadership roles in finance, corporate development, technology, and operations across a number of communications infrastructure companies, including TierPoint, Suddenlink, and Broadwing. Today, Andy serves as Chief Strategy Officer of TierPoint, where he is responsible for leading product development, technology strategy, and mergers and acquisitions. 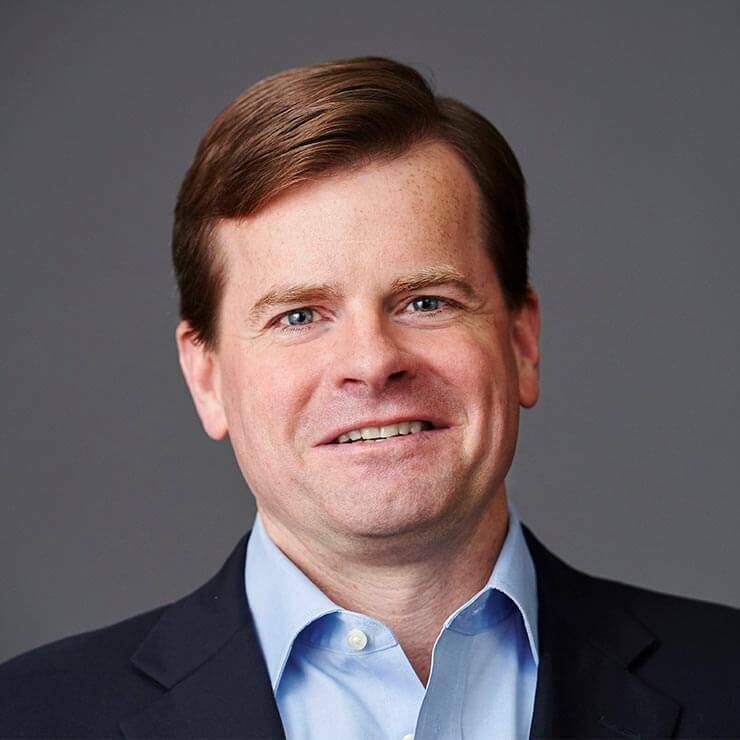 Prior to that role, Andy helped lead TierPoint through a series of eleven acquisitions and over $2 billion of equity and debt financings, which together created the largest privately held cloud, managed services, and colocation provider in the US. After starting his career at JP Morgan, Andy worked for American Express and Charter Communications. He earned a BA from the Denison University and holds an MBA from the Olin School of Business at Washington University in St. Louis.